Box mods are one of the most popular vaporizer options, quickly gaining ground on the more traditional e cig or the pen-style vapes. The name “box mods” comes from the simple, box shape of this particular vaporizer. 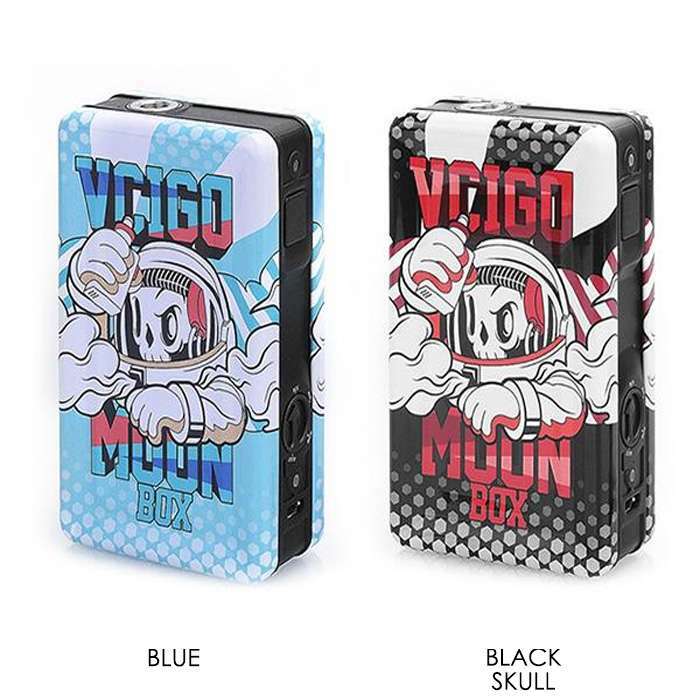 In the early years of the vaping industry, many DIY vapers were using materials like breath mint tins or handmade boxes, paving the way for the high-tech box mod vapes for sale today. 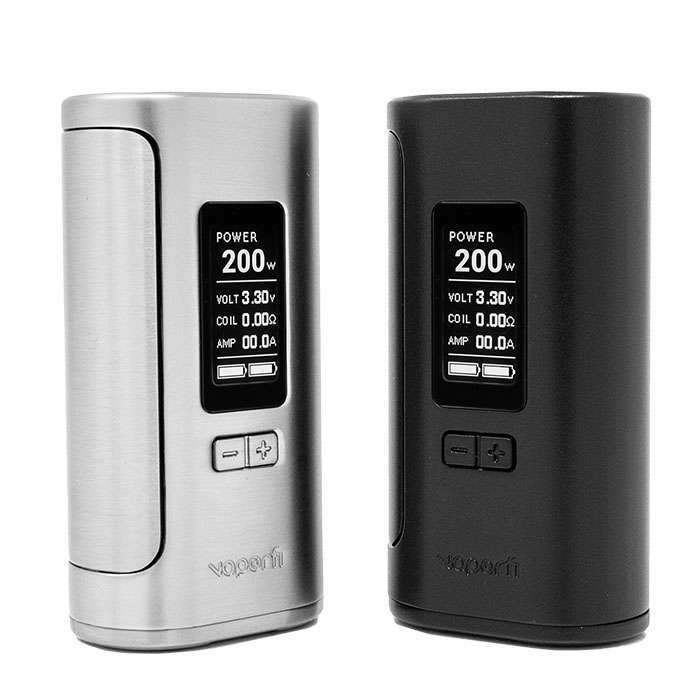 VaporFi offers a wide selection of the top box mods on the market, making it easy to find a brand, style, and price point that fits your needs. Because we carry such a wide range, it’s easy to select the features that are most important to you. Browse our selection and find the best box mod for your ultimate vaping experience. How does a box mod work? A box mod operates much like other vaporizer styles, using an internal battery to provide the power needed to heat up a coil. This coil is contained inside an atomizer, a separate piece that is added on and attached to the body of the box mod. As the coil receives power from the battery, it heats up, warming wicking materials that are soaked in vape juice liquid. When the e-juice reaches the right temperature, it converts into vapor. That vapor is inhaled through a mouthpiece. Depending on the atomizer you pair with your box mod, this process – and your ability to calibrate it – can vary. 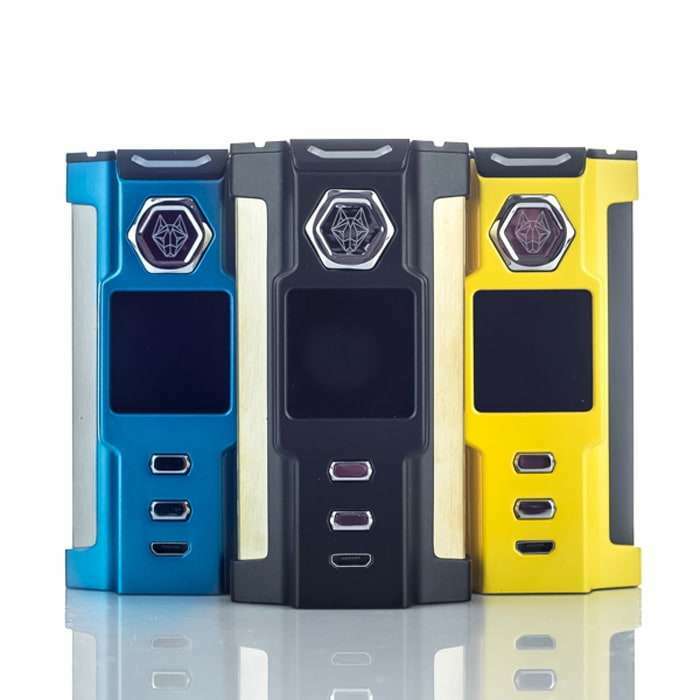 Why are box mods so popular? Temperature control: This feature allows you to make adjustments to the vaping temperature. You won’t have to deal with hits that are too hot or dry, because adjusting the temperature of the box mod means that you can keep it perfectly calibrated, every time. Control over wattage: Wattage is the power level that the battery delivers to the atomizer and has an effect on how intense a hit is. If you enjoy a strong throat hit, using a box mod allows you to increase the wattage to produce this experience. Options for tank customization: Because a box mod vaporizer needs to be paired with a detachable vape tank, it allows you to mix and match. You can choose a tank that matches your preferences for your vapor production, flavor output and e-liquid capacity, and simply attach it to your existing box mod. Some vapers even keep a few different atomizer options, so they can change up their vape sessions as the mood strikes. Sub-ohm vaping capability: If you’ve heard of sub-ohm vaping, box mods are the vaporizer you’ll need to try. All you’ll need is a sub-ohm tank, and you’re ready to go. Sub-ohm vaping is a favorite of the vaping community because it’s a way to achieve larger vapor clouds and more powerful flavors. Better battery life: Because box mods are larger than a typical vape pen or e-cigarette, they have the capacity for more batteries. Standard box mods can accept up to two batteries, while larger, more premium models can take up to four. This results in higher wattage potential and a longer battery life between charging sessions. In summary, box mods are an ideal route to take if you’re interested in taking charge of your vaping experience. By allowing for a number of customization options, these devices open the door to crafting your ideal vape session, every single time. This compact box mod includes a full temperature control suite, an OLED display screen, TCR functionality, and a full protection suite. A stylish design, easy portability, and no-frills operation make this budget-friendly box mod a popular option. iJoy is known for performance and versatility, and this box mod is no exception with its dual battery option, wide resistance range, and IWEPAL chipset. 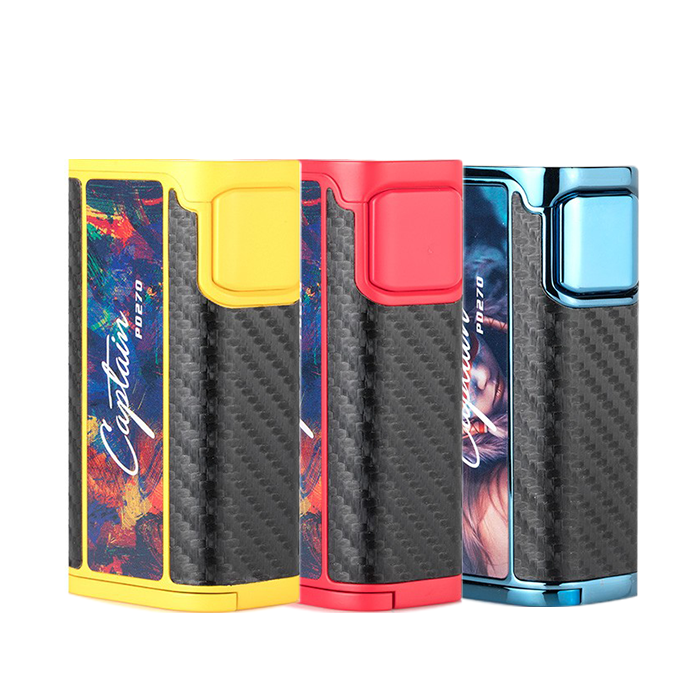 Find your ideal box mod today! Now that you’ve learned all about the vaping potential contained within a box mod, we’re betting you’re interested in experiencing one yourself. Check out our wide selection of box mod vapes and find your next favorite device today.